Like we wrote a while back, Climate Gamble will be published in French. Now we have more information on the matter, and a confirmation (in the form of publishing agreement signed). Publication will be in March 2016. Publisher will be EDP Sciences, a reputable academic publisher in France. In addition to this, there will be a pre-run of the French version printed for COP21! We will be giving a small presentation and signing the books at Nuclear for Climate -booth at La Galerie on Tuesday 8th December from 16:30pm onwards! We hope to see you there! Spreading the word in French! 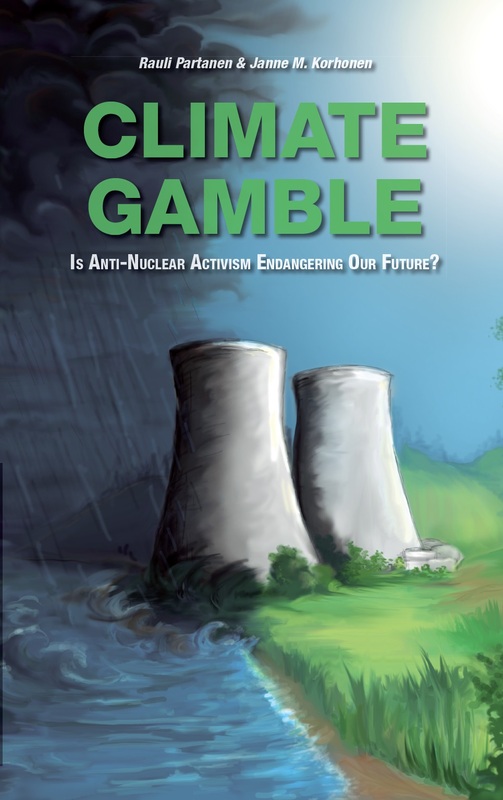 We are just finalizing a contract with a respected French publisher for translating and publishing Climate Gamble. The translation is almost finished already. Anyway, stay tuned, we will let you know more (and there IS more) when the contract is signed! Meanwhile, today is the last day of our crowdfunding campaign. Check it out! The stream of great news keeps on. We are just finalizing an agreement to translate and publish Climate Gamble in Czech! Awesome. It will be out sometime next year. Meanwhile, go support our great campaign to get Climate Gamble copies printed to COP21 climate summit negotiators.